Tour starts May 15-- want to be Mike's Guest Host? If you’re interested, please write to guesthost@keneally.com and tell us, in any and all gory detail, why you’re the human for this job. If you have any specific ideas about promoting the show, let ’em fly, we’d love to hear about it. I’ve been sequestered in the studio working on Scambot 2. I’m having such a good time. But next week I’ll turn all my energies fully to the Keneally-Bendian-Lunn tour, examining the material we played at the two shows we did a few weeks ago and seeing what tunes are really working, supplementing them with additional material and practicing the heck out of everything. The music on this tour is going to be very adventurous and demanding of me as a player and I’m going to bring everything I can to the stage. I’m listening now to some tracks that Gregg Bendian and Doug Lunn recorded for some Scambot 2 tracks and they make such a glorious sound. I can’t wait to develop the music over a good series of gigs with these guys. Join us in the cosmos. 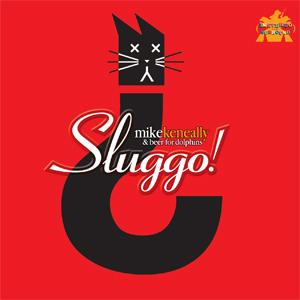 Take note: there is a sale on at the Mike Keneally Store, going from now through to the end of the tour (which is May 31). 20% off of all purchases of $50 or more – please use the promo code MAYHEM. And thank you again! 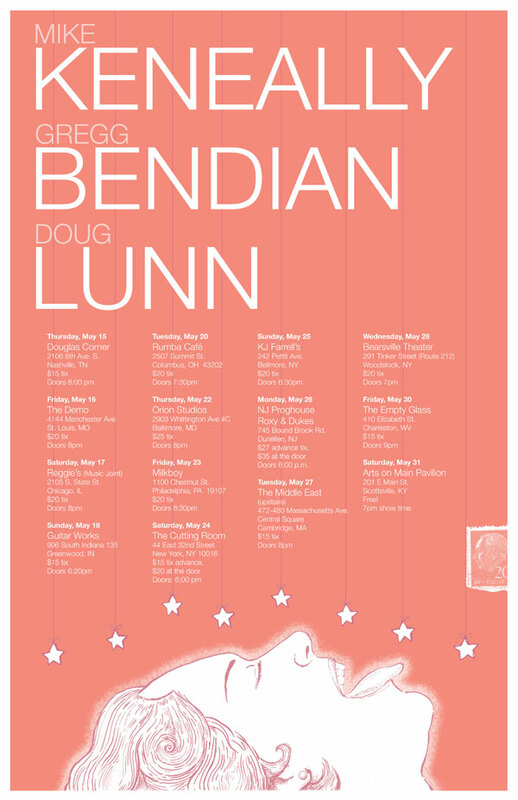 Previous Post:KENEALLY-BENDIAN-LUNN U.S. TOUR STARTS MAY 15!